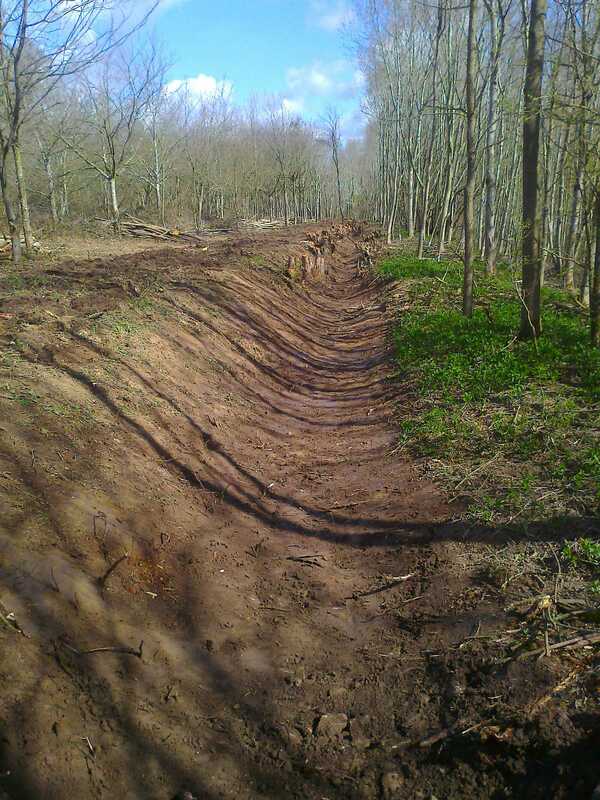 The Job here was to re-instate the Mill Leat (water supply ditch) that formely fed Clenchers Mill as part of an overall mill restoration project. 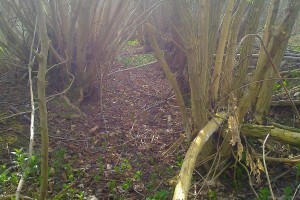 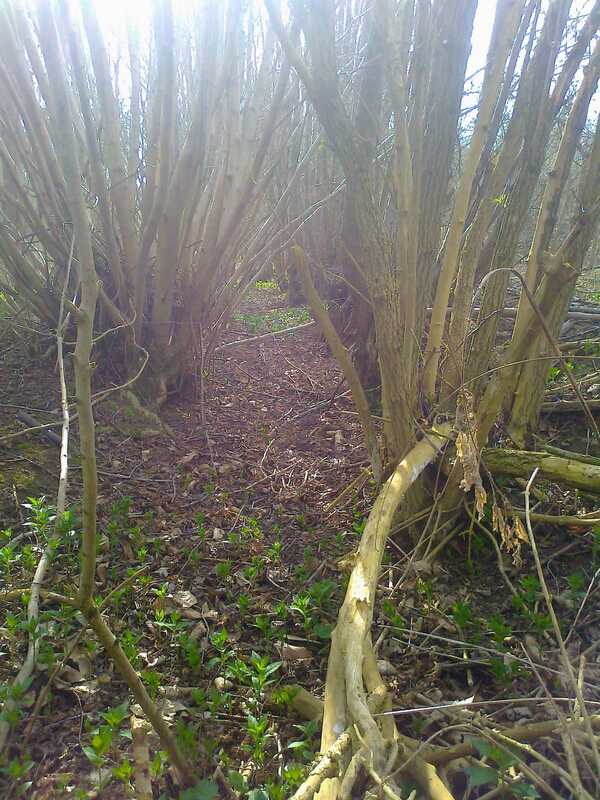 Having not carried water for around 50 years the Leat was in a particularly overgrown and delapidated state. 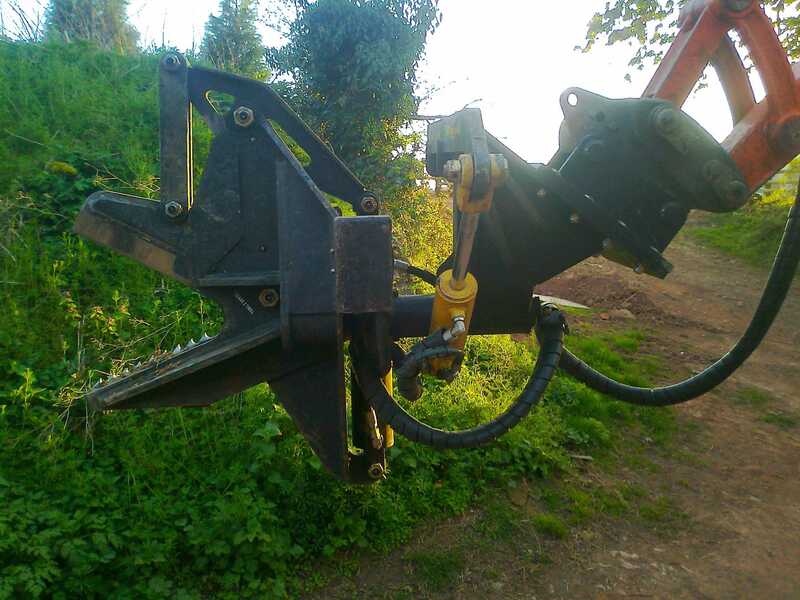 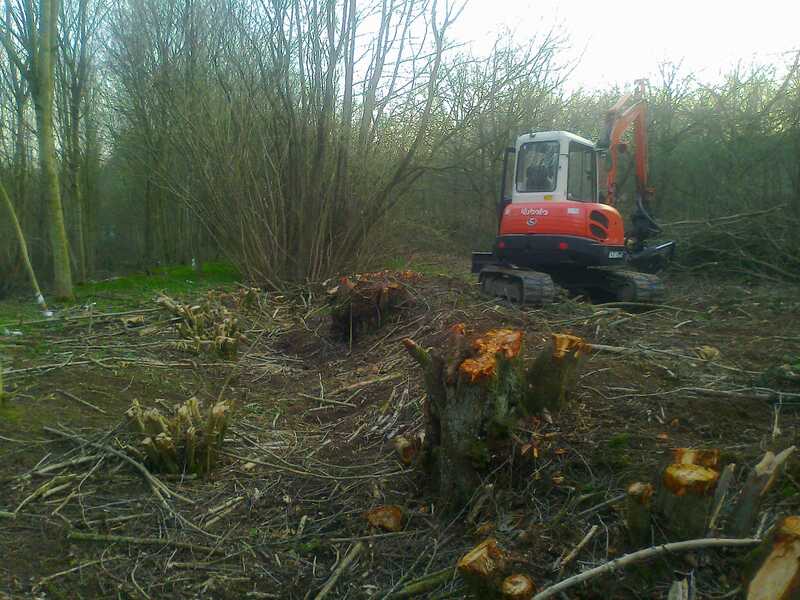 A 500metre section, passing through established woodland, was cut and cleared using the Tree shear on the 5.5 tonne excavator. 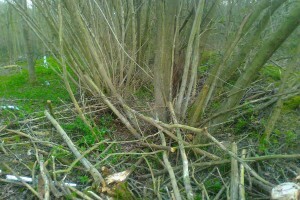 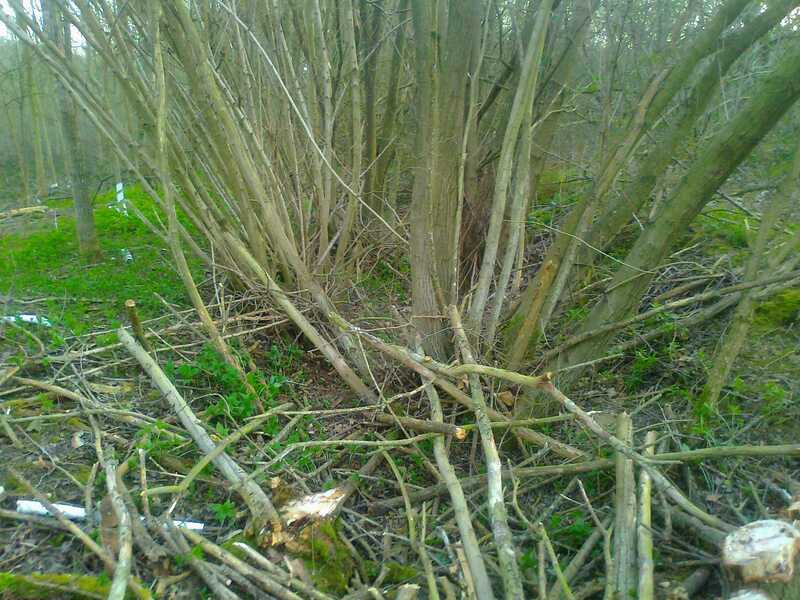 All firewood was separated and stacked on site and the brash was carried to a single location and burned. 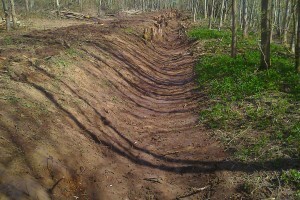 The Leat profile was then restored with the excavator and ditching bucket, removing the debris that had accumulated over the years. 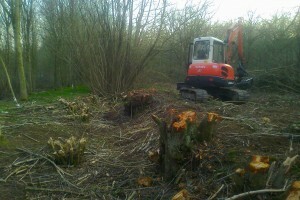 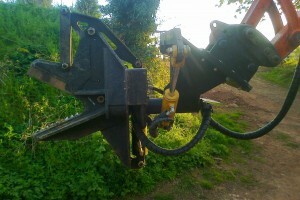 The works were completed by one machine and operator and took approximately nine days.